Microsemi offers Network Time Protocol (NTP) time servers that provide accurate, reliable, and secure time synchronization to Enterprise IT and telecommunications networks. Our GPS NTP Network Appliances and Modular NTP Solutions make it easy to manage and monitor time synchronization through workstations, servers, and routers, thus assuring the highest integrity and QoE throughout the network. 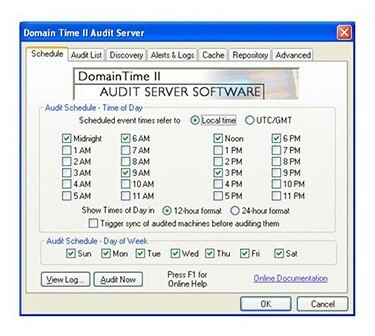 Domain Time II is a comprehensive software solution that simplifies time synchronization across the network. 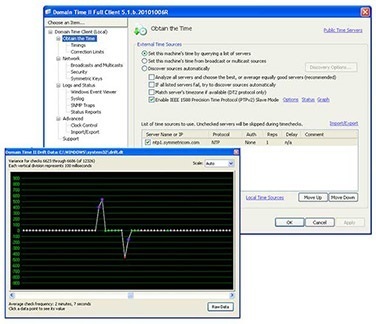 Versatile time clients keep the network hierarchy synchronized to a GPS referenced network time server. Easy to use management tools simplify and automate many tasks related to keeping these clients up-to-date. 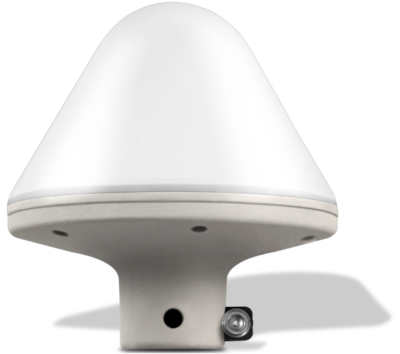 The Microsemi SyncServer S80 is a fully integrated GPS/GLONASS antenna,receiver, NTP server, and PoE interface that easily integrates into existing PoE infrastructure to immediately be the source of accurate, secure, and reliable time stamps for all network connected devices. Monitored Machines Reliably and Individually Identified. The SyncServer S100 is being discontinued. The replacement model is the new SyncServer S600. The SyncServer® S100 is a GPS network time server designed for small and medium sized enterprises that require extremely accurate and reliable time delivered to their clients, servers and workstations from a highly-responsive NTP service over a iPv4 or iPv6 compliant network. The SyncServer S200 is being discontinued. The replacement model is the new SyncServer S600. Next Generation IT networks need accurate, reliable and secure time. The SyncServer S250 is being discontinued. The replacement model is the new SyncServer S600. 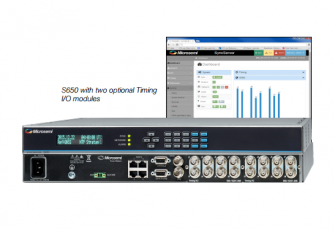 Next Generation ready, the SyncServer® S250TM is a GPS Network Time Server with multiple and versatile timing configurations. The SyncServer S300 is being discontinued. The replacement model is the new SyncServer S600. Faster, more accurate, more secure, increased redundancy, and maximum reliability - these features all contribute to higher levels of performance and assure optimal integrity within the Next Generation IT network. The SyncServer S350 is being discontinued. The replacement model is the new SyncServer S600. 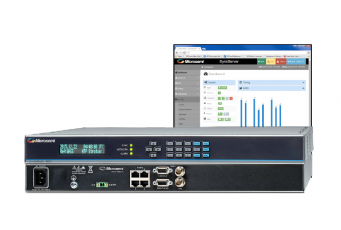 Versatile network time servers are often needed to meet the requirements for demanding, high performance network time synchronization as well as supply traditional time and frequency technology.